This has to be the simplest way to enjoy the full range of Brentwood regular, seasonal and occasional beers, throughout the year, in the comfort of your own home. Annual membership of £55 gets you a polo shirt, a beer glass and a 4 pint take away container. 10% off all Brentwood bottled beer, polypins and merchandise. 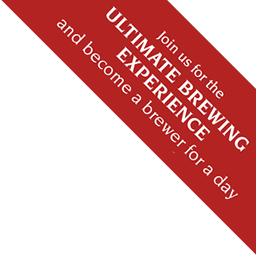 Already a beer club member and have the merchandise? Renew for £30 to keep your discounts! We also offer FREE LOCAL HOME DELIVERY.